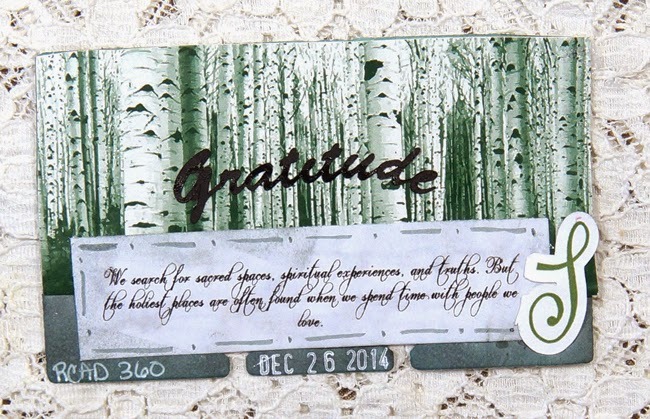 Todays Rolodex card was created for a piece of a gift box. I love the birch trees. We search for sacred spaces, spiritual experiences, and truths. But the holiest places are often found when we spend time with people we love. Thanks for stopping by, and may you find yourself in holy place today, spending time with the people you love. Your nails look so pretty, festive holiday color. Uline has the best tape, love it. i also have that book and love the sentiment.